Edinburgh Marathon organisers have made a U-turn and decided to publish full results from this year’s events online, saying they were wrong to have restricted access. Originally only details for the top three ﬁnishers were available following the event on May 25. Only official entrants with a log-in password were able to access further results. 3.9.1… Real time splits and ﬁnal results should be made available to media, spectators and online. As AW understands, governing bodies Scottish Athletics and the IAAF, rankings website Power of 10 and the Association of International Marathons and Distance Races (AIMS) were all concerned and planning to discuss the matter with GSi. 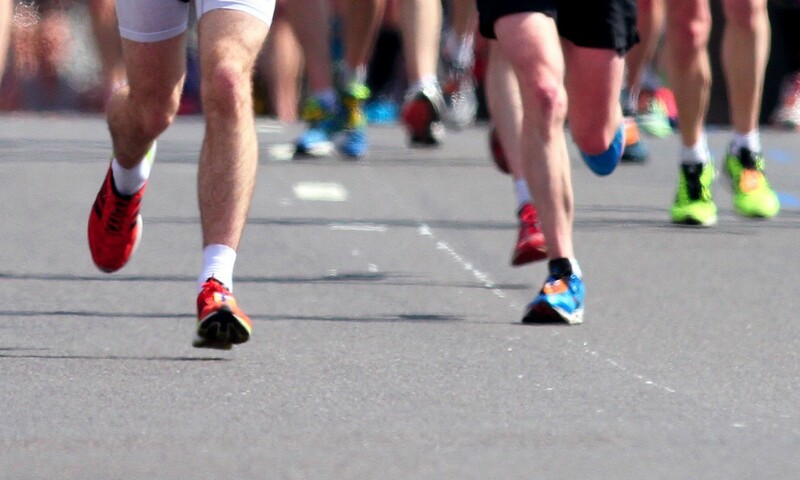 But since then, organisers have advised that feedback has been taken into account, with participants having been asked to choose what is done with the results, which race director Neil Kilgour advised in a statement on the event website people did in their thousands. “We have listened and we got it wrong,” read the statement. “We value our runners and we now know that only publishing your results within your My Details account was the wrong decision … from now on all results will be fully available on the event website after each race. Full and final results will continue to be submitted to relevant parties for the purposes of verification of entries to other races and for ranking systems. The now-available results include times for 8623 participants of the full marathon and 9654 for the half marathon.